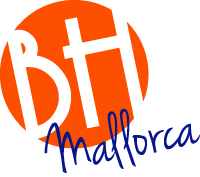 In addition to EDM artists, BH Mallorca have programmed house producers and deep house talent from across the globe to line-up for a series of parties this June, July, August and September. Taking over what was formerly Mallorca Rocks, BH Mallorca is looking to totally change the game with a 10 million euro plus refit. There is an Island Beach Club that will be open all day as well as a huge area for live events entitled STAGE. There are white knuckle water rides, a wave pool, jacuzzis, well appointed suites with flat screen TVs and views of the water park, Beach Club or STAGE plus lots more besides. As Mallorca’s only open-air festival venue, this live event arena aims to bring you some of the world’s biggest DJs twice a week. 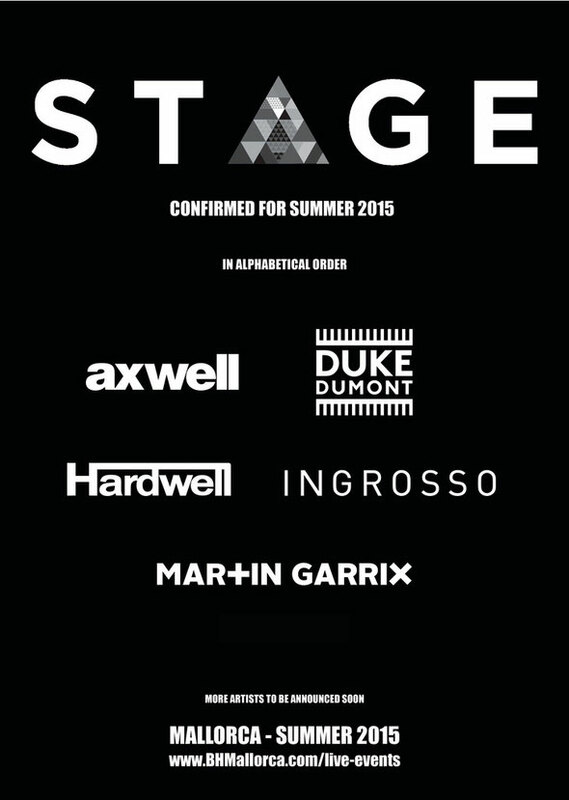 Line-ups for the arena were recently revealed as Steve Angello, who will play on 4 June, 2 & 23 July and 6 & 27 August. Also making appearances are F**K Me I’m Famous man David Guetta on 21 August, Axwell on 7 July, Ingrosso on 28 July and Hardwell on 6 July. Martin Garrix will play on 13 August, Nicky Romero on 25 June, Duke Dumont on 21 July and 18 August, D&B live act Rudimental on 9 July and 8 September, supported by Gorgon City and Robin Schulz and Oliver Heldens playing together on 30 June and 11 August.